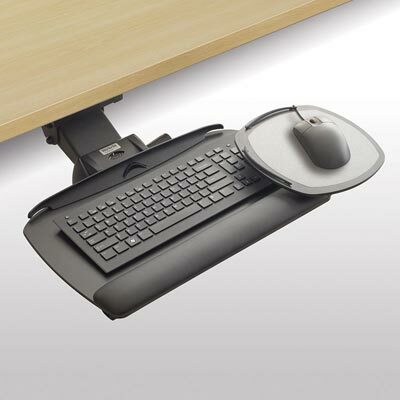 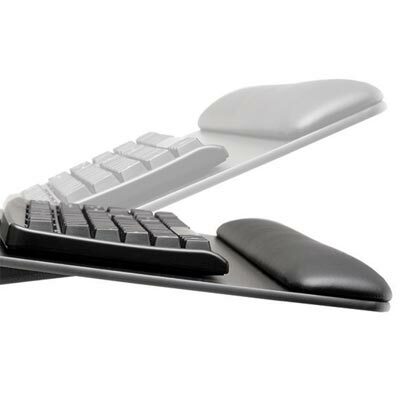 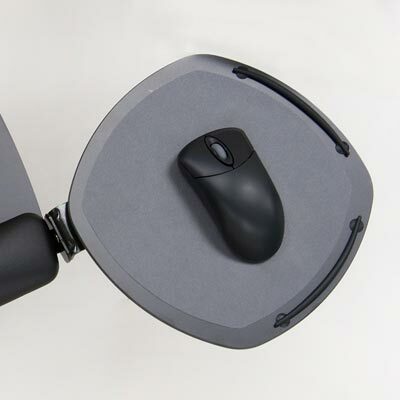 The Revo keyboard platform features a versatile Mouse-Over platform designed for use in mouse intensive or limited reach applications and is a good solution for straight or corner workspace applications. 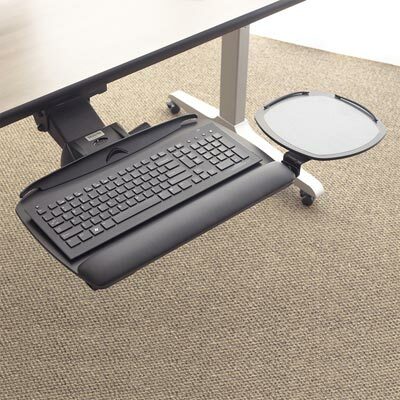 Revo is available as a solo platform or as part of a complete system that includes our Pinnacle 2 keyboard arm with maintenance-free 17" or 22" ball bearing track. 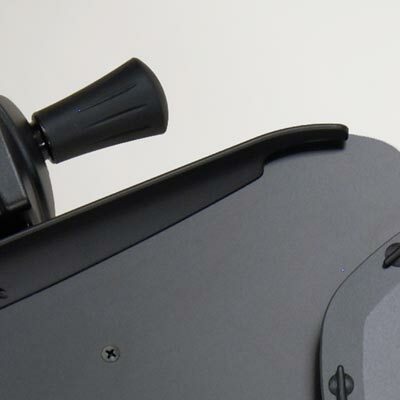 The platform is constructed from durable ultra-thin phenolic and features a built-in document holder and cable manager.